By pre arrangement we can provide transport of client’s luggage between their accommodation points for a cost of $20 per bag (minimum bag numbers may apply). Running daily from October 2018!! Our shuttle departs from the isite in Oamaru at 8.30am and arrives at our depot in Omarama at approximately 10am. 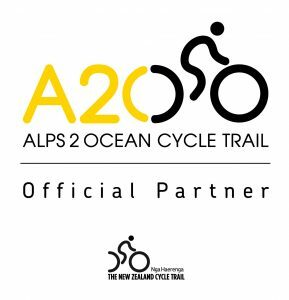 We can move you and your bikes to Omarama or on to Twizel on this daily service. The service allows you to connect with transport options on the Queenstown – Christchurch route. 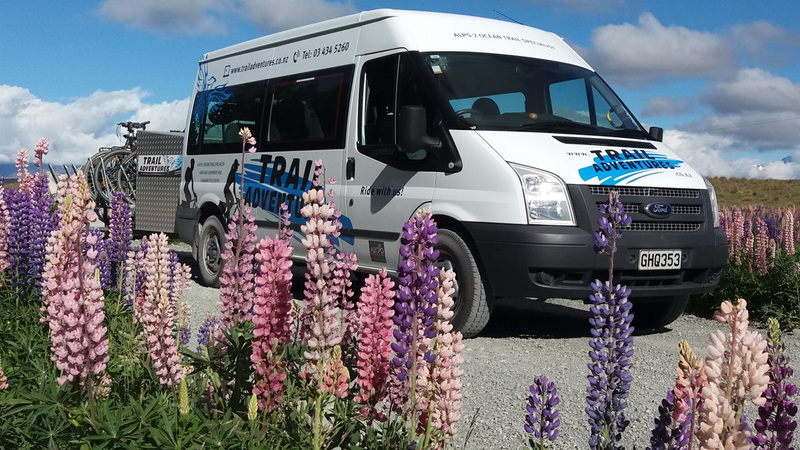 We will get you to Twizel by 10.45am where you can connect with transport to Mt Cook and Lake Tekapo. Bookings must be in place by 4.00pm on the day prior to departure. Operating daily from October 2018!! Departing Omarama at 2pm – luggage drops at your accommodation between Omarama and Oamaru are also available on this service (please note that we arrive in Oamaru between 3.30 and 4.00pm). Please enquire about additional transport options to get you to where you need to go!